Hoses to connect Atlas Copco's HB range of breakers to their carrier. These hoses are designed to withstand the strains of demolition work. 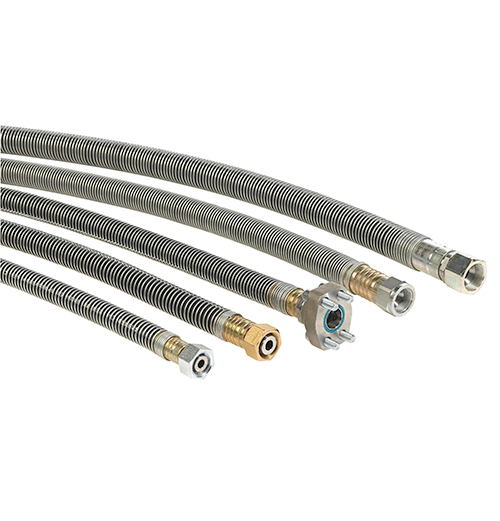 The spiral steel wire protects the hose against damage and special screw couplings allow the hoses to be attached to most industrial carriers. No accociated products, for parts or spares please contact our specialist team.